New Construction Model for sale in East Bethel is being built by Caliber Homes - an award-winning custom MN home builder. 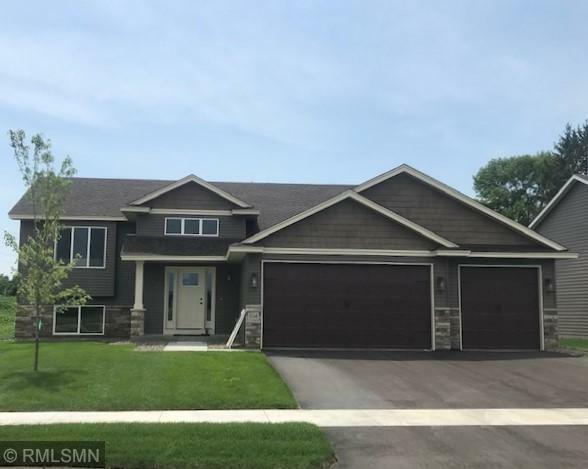 All decked out with brand new appliances, this home is just off MN Hwy 65 for an easy commute either north or south! Caliber Homes pays particular attention to detail making this home both affordable and updated in today's modern look. Plenty of room to roam with 3 sizeable bedrooms and an open concept style floor plan for easy living.